Seller will give you a gift certificate in the amount of 17,8 RUB for a positive review of the product purchased. 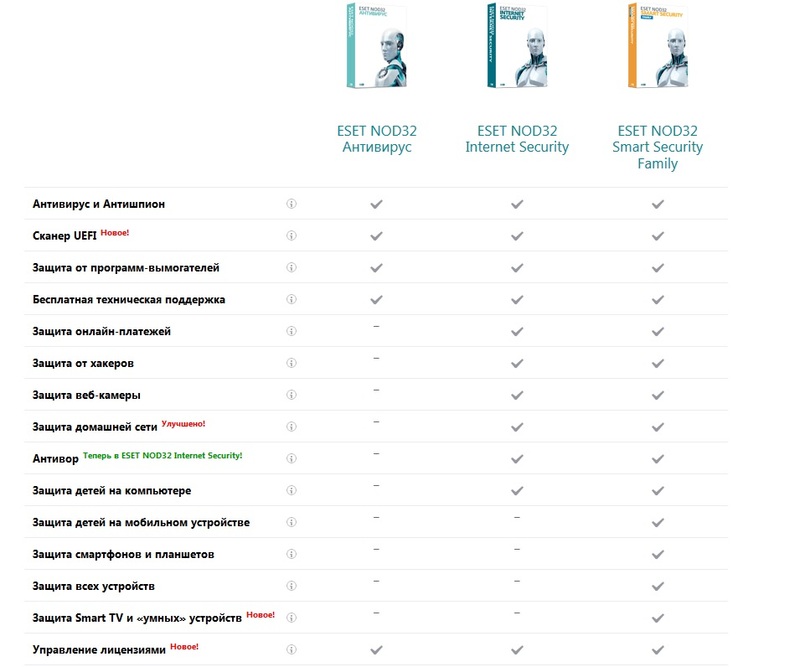 ESET NOD32 INTERNET SECURITY - 1 PC 1 year NEW LICENSE. There are no territorial restrictions on activation. ALL LANGUAGES. enter a new registration code, e-mail. 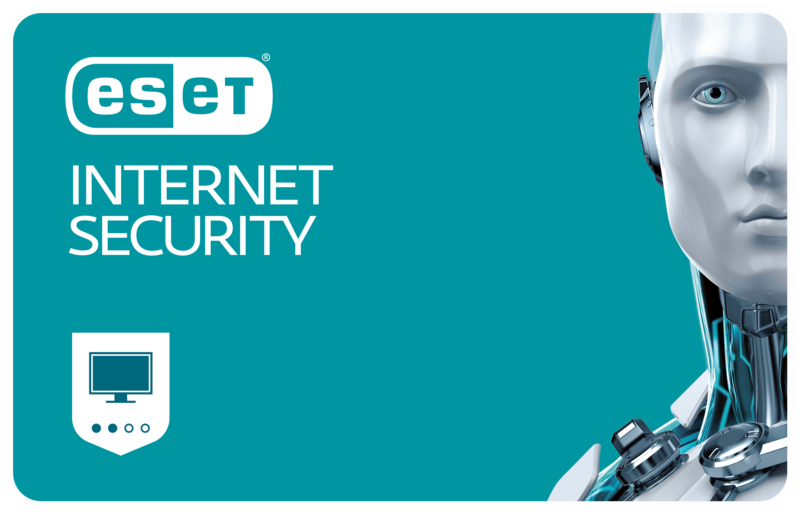 As a result, your login and password will be sent to your email address, which will be required to fully use the Eset NOD32 antivirus software. The time of delivery of the letter after registration is 3-5 minutes. Seller will give you a gift certificate in the amount of 17,8 RUB for a positive review of the product purchased..